How great are these etched wines. 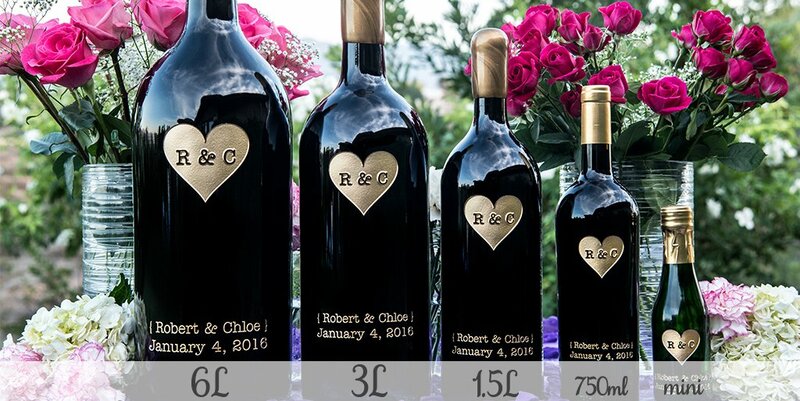 From ginormous to mini you can order a bottle of wine etched with your company logo or sentiment to fit almost any occasion. Choose your Design. Choose your wine. Choose your box.